As a girl, Lucy yearned for spiritual fellowship. Her father, however, stood foursquare against religion of any sort. 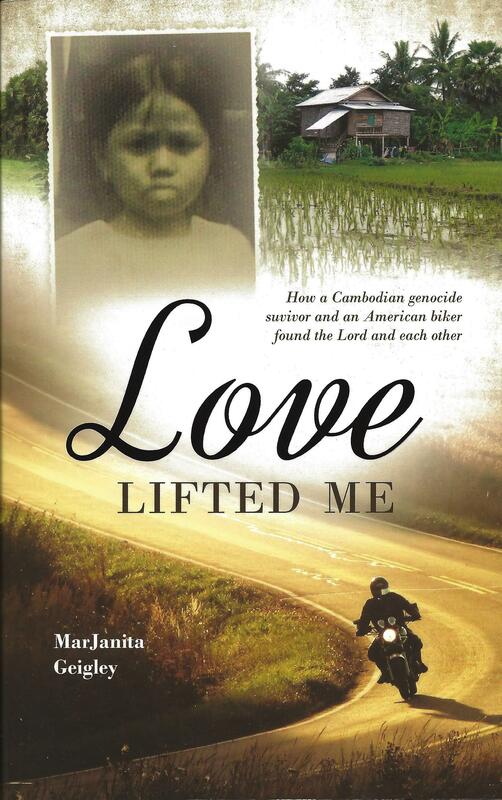 This true story of Lucy's lifelong spiritual quest is set against the backdrop of two difficult marriages and many sorrows, broken promises, sickness, infant deaths, alcoholism, and poverty. From the unspeakable joy of learning to know Christ as her Saviour, Lucy stumbled through years of spiritual ignorance and despair until she found peace in Christ again. Her story reflects the goodness of God, patiently leading the thirsty to living water.